Greetings from the campus of Hellenic College Holy Cross! We are excited to send you this update from the opening day of CrossRoad as participants arrived excited and ready to “take the challenge” of CrossRoad! They come from 19 states across the US and Mexico – from Nevada to Pennsylvania, Colorado to North Carolina. While half of our staff greeted participants at the Boston Logan Airport, the other half of the team stayed on campus to welcome the participants into the dorms and show them around campus. Later in the evening attended Vespers in the Holy Cross Chapel and then after dinner began icebreaker activities. 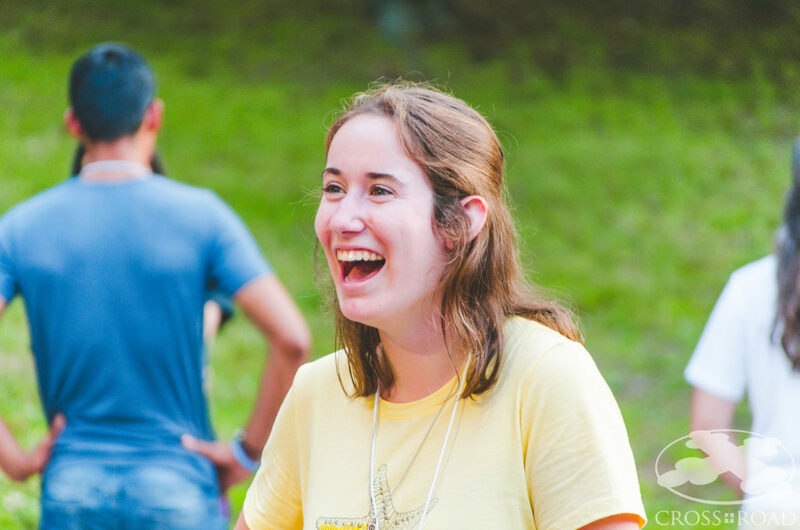 With lots of laughter, the group began to build joyful friendships!